Batteries are a collection of one or more cells whose chemical reactions create a flow of electrons in a circuit. 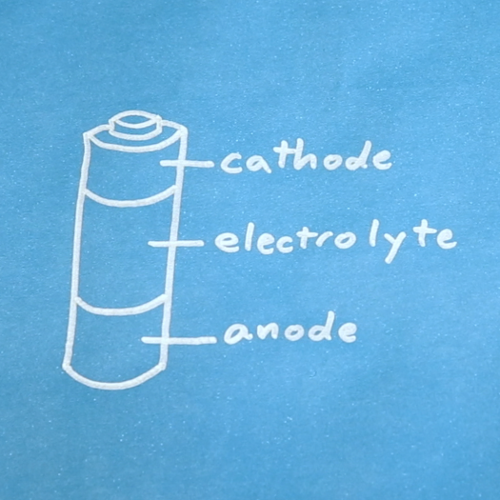 All batteries are made up of three basic components: an anode (the '-' side), a cathode (the '+' side), and some kind of electrolyte (a substance that chemically reacts with the anode and cathode). When the anode and cathode of a battery is connected to a circuit, a chemical reaction takes place between the anode and the electrolyte. This reaction causes electrons to flow through the circuit and back into the cathode where another chemical reaction takes place. When the material in the cathode or anode is consumed or no longer able to be used in the reaction, the battery is unable to produce electricity. At that point, your battery is "dead." 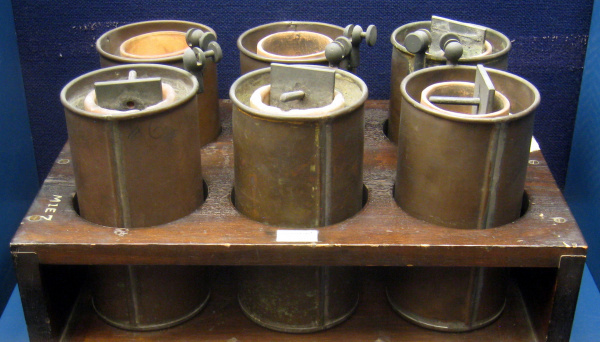 Historically, the word "battery" was used to describe a "series of similar objects grouped together to perform a function," as in a battery of artillery. 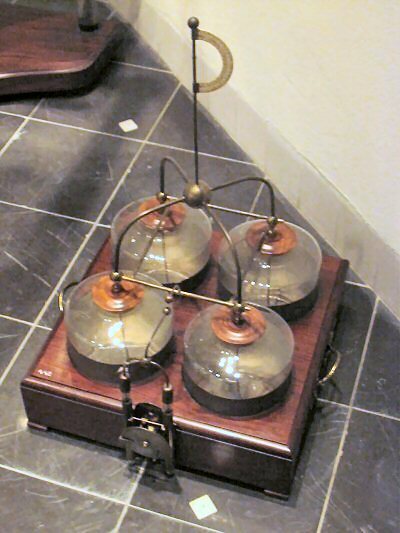 In 1749, Benjamin Franklin first used the term to describe a series of capacitors he had linked together for his electricity experiments. Later, the term would be used for any electrochemical cells linked together for the purpose of providing electric power. One fateful day in 1780, Italian physicist, physician, biologist, and philosopher, Luigi Galvani, was dissecting a frog attached to a brass hook. As he touched the frog's leg with an iron scapel, the leg twitched. Galvani theorized that the energy came from the leg itself, but his fellow scientist, Alessandro Volta, believed otherwise. Volta hypothesized that the frog's leg impulses were actually caused by different metals soaked in a liquid. He repeated the experiment using cloth soaked in brine instead of a frog corpse, which resulted in a similar voltage. Volta published his findings in 1791 and later created the first battery, the voltaic pile, in 1800. 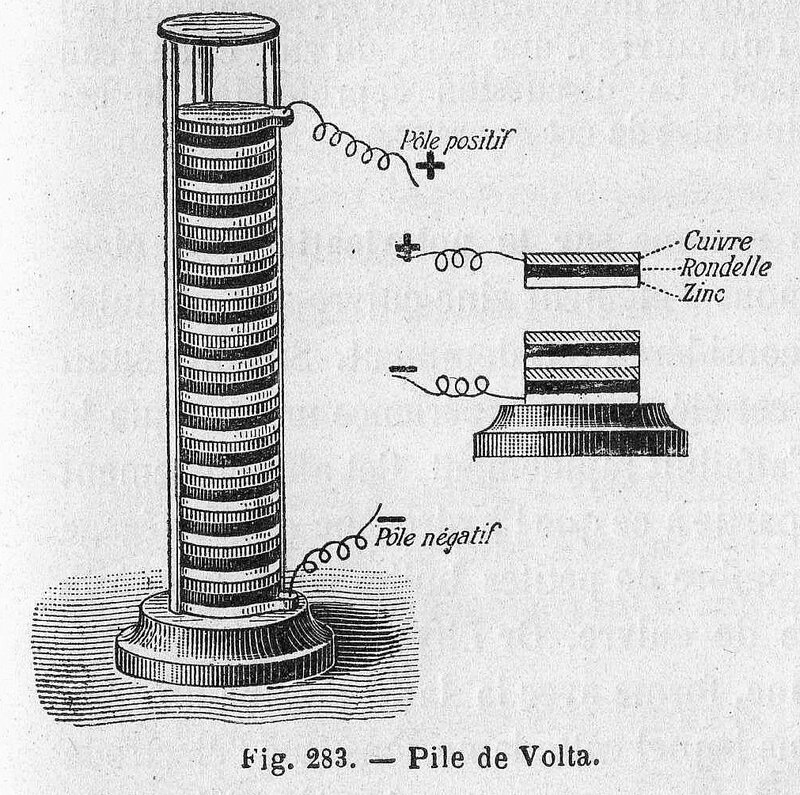 Volta's pile was plagued by two major issues: the weight of the stack caused the electrolyte to leak out of the cloth, and the particular chemical properties of the components resulted in a very short life span (about an hour). The next two hundred years would be spent perfecting Volta's design and solving these issues. 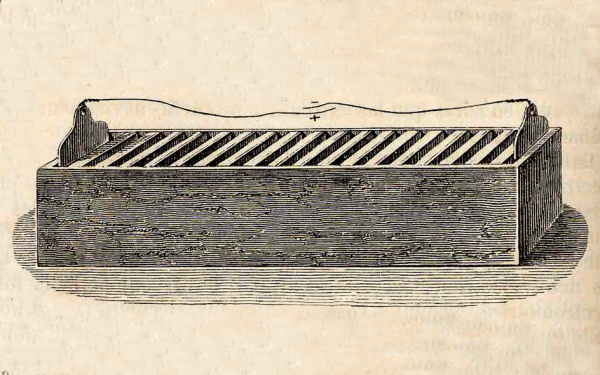 William Cruickshank of Scotland solved the leakage problem by laying the voltaic pile on its side to form the "trough battery." The British chemist John Frederic Daniell used a second electrolyte that reacted with the hydrogen, preventing buildup on the copper cathode. Daniell's two-electrolyte battery, known as the "Daniell cell," would become a very popular solution to providing power to the budding telegraph networks. Later, in 1881, Camille Alphonse Faure improved Planté's design by forming the lead sheets into plates. 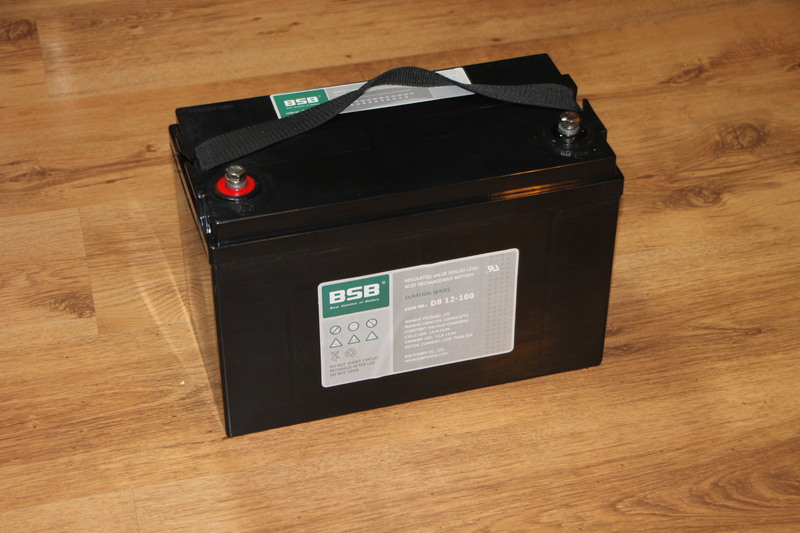 This new design made the batteries easier to manufacture, and the lead acid battery saw wide-spread use in automobiles. 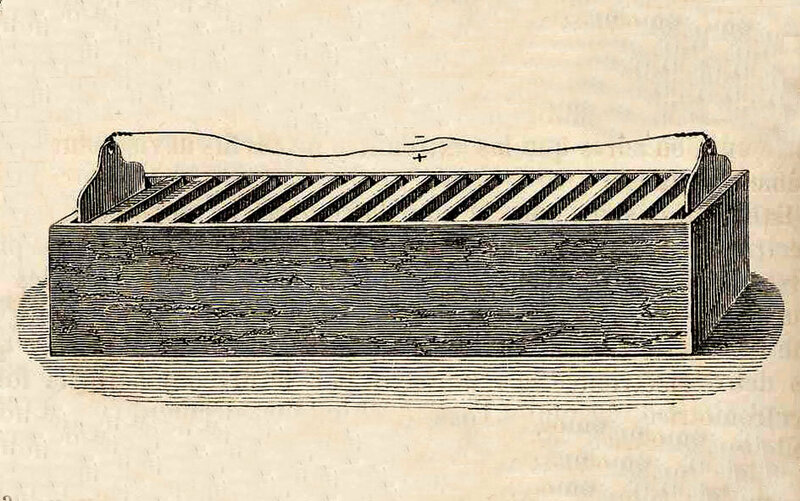 In 1866, Georges Leclanché created a battery using a zinc anode, a manganese dioxide cathode, and an ammonium chloride solution for the electrolyte. 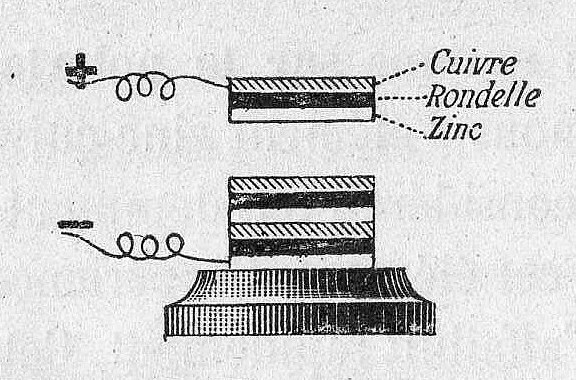 While the electrolyte in the Leclanché cell was still a liquid, the battery's chemistry proved to be an important step for the invention of the dry cell. Carl Gassner figured out how to create an electrolyte paste out of ammonium chloride and Plaster of Paris. He patented the new "dry cell" battery in 1886 in Germany. These new dry cells, commonly called "zinc-carbon batteries," were massed produced and proved hugely popular until the late 1950s. While carbon is not used in the chemical reaction, it performs an important role as an electrical conductor in the zinc-carbon battery. 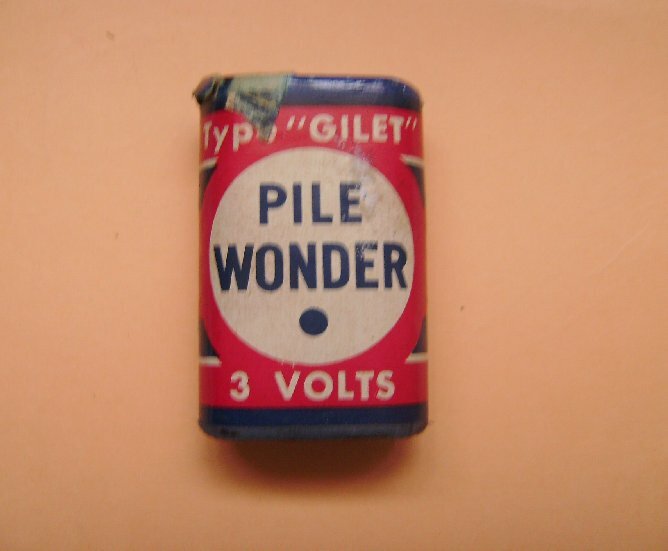 In the 1950s, Lewis Urry, Paul Marsal, and Karl Kordesch of the Union Carbide company (later known as "Eveready" and then "Energizer") replaced the ammonium chloride electrolyte with an alkaline substance, based on the battery chemistry formulated by Waldemar Jungner in 1899. Alkaline dry cell batteries could hold more energy than zinc carbon batteries of the same size and had a longer shelf life. In the 1970s, COMSAT developed the nickel-hydrogen battery for use in communication satellites. 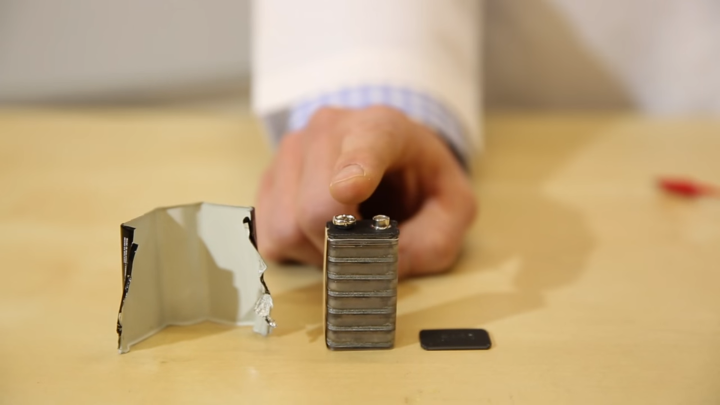 These batteries store hydrogen in a pressurized, gaseous form. Many man-made satellites, like the International Space Station, still rely on nickel-hydrogen batteries. Asahi Chemical of Japan built the first lithium-ion battery in 1985, and Sony created the first commercial lithium-ion battery in 1991. 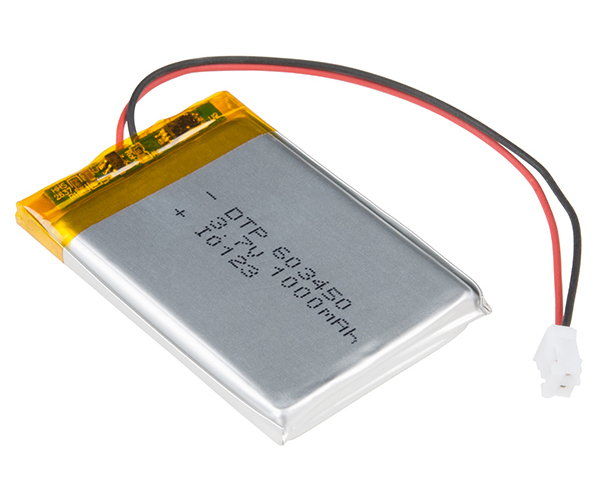 In the late 1990s, a soft, flexible casing was created for lithium-ion batteries and gave rise to the "lithium polymer" or "LiPo" battery. 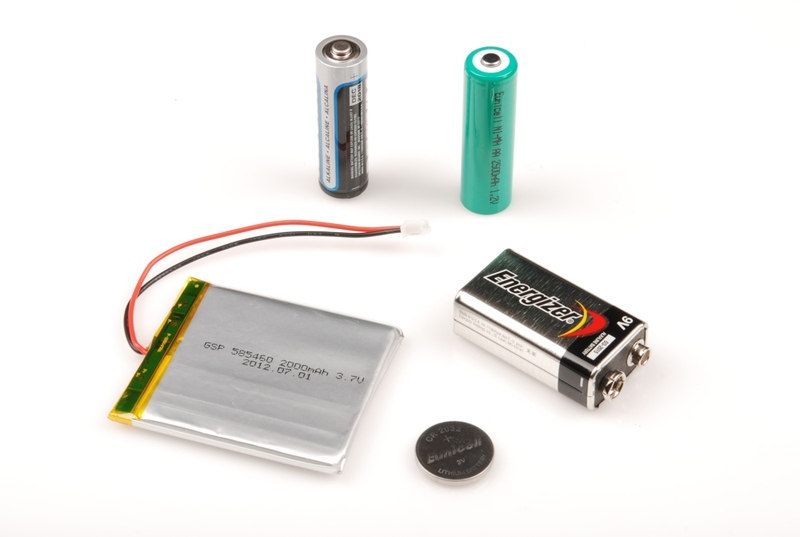 Batteries are made up of three basic components: an anode, a cathode, and an electrolyte. A separator is often used to prevent the anode and cathode from touching, if the electrolyte is not sufficient. 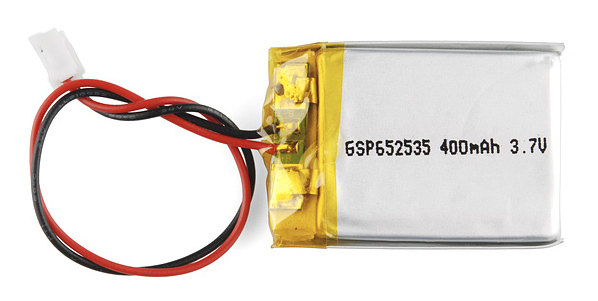 In order to store these components, batteries usually have some kind of casing. OK, most batteries are not actually divided up in three equal sections, but you get the idea. A better cross-section of an alkaline cell can be found on Wikipedia. Electrons flow out from the anode in a device connected to a circuit. This means that conventional "current" flows into an anode. Electrons flow into the cathode in a device connected to a circuit. This means that conventional "current" flows out from a cathode. Most batteries need a way to contain their chemical components. Casings, otherwise known as "housings" or "shells," are simply mechanical structures meant to hold the battery's internals. When the switch is closed, the circuit is complete, and electrons can flow from the anode to the cathode. These electrons enable the chemical reations at the anode and cathode. In essence, we are separating a certain kind of chemical reaction, a reduction-oxidation reaction or redox reaction, into two separate parts. Redox reactions occur when electrons are transferred between chemicals. We can harness the movement of electrons in this reaction to flow outside the battery to power our circuit. In most batteries, some or all of the chemical reactions can occur even when the battery is not connected to a circuit. These reactions can impact a battery's shelf life. Creating a short circuit in a battery (even accidental ones, in this case), can be dangerous. 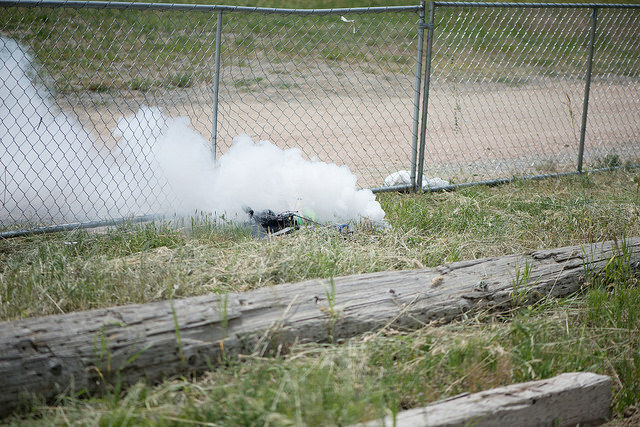 Lithium-ion batteries are known to overheat and even smoke or catch fire in the presence of a short circuit. We can pass these moving electrons through various electrical components, known as a "load," in order to accomplish something useful. In the motion graphic at the beginning of this section, we are lighting a virtual light bulb with our moving electrons. The chemicals in the battery will ultimately reach a state of equilibrium. In this state, the chemicals will no longer have a tendency to react, and as a result, the battery will not generate any more electric current. At this point, the battery is considered "dead." People often use a common set of terms when talking about a battery's voltage, capacity, current sourcing capability and so on. Secondary cells can be recharged and have their chemistry reverted back to their original state. 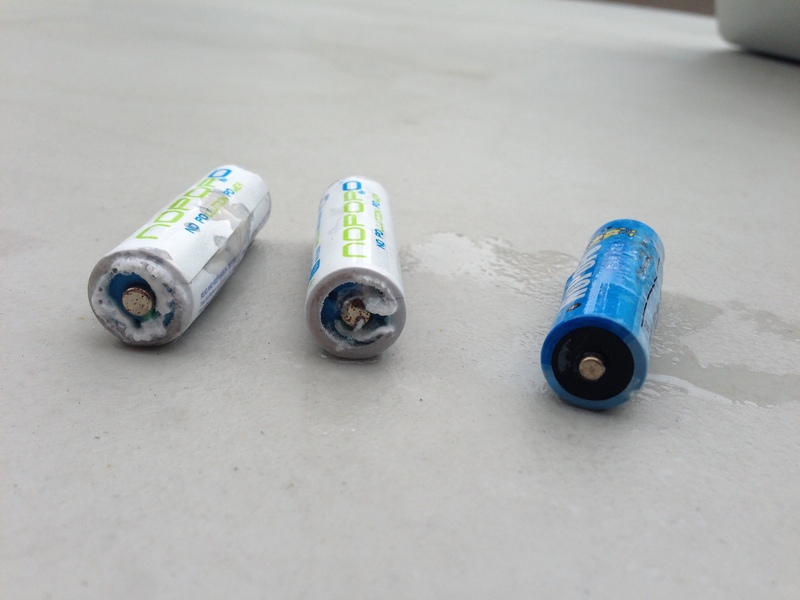 Otherwise known as "rechargeable batteries," these cells can be used many times. 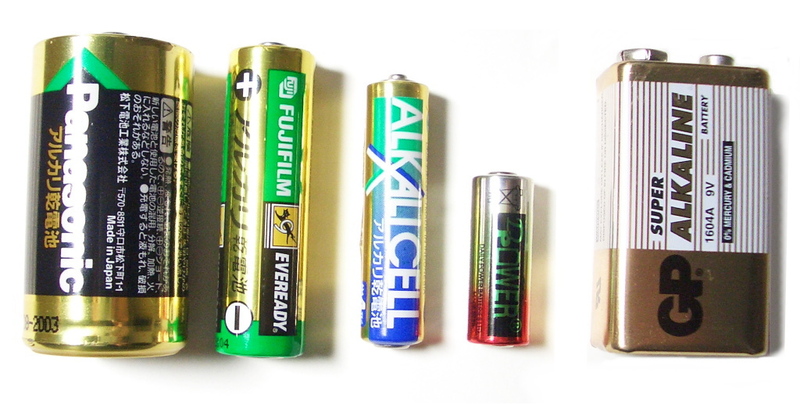 For example, alkaline AA batteries are listed as having 1.5 V. This article from Mad Scientist Hut shows their tested alkaline batteries start at about 1.55 V and then slowly lose voltage as they are discharged. In this example, "1.5 V" nominal voltage refers to the maximum or starting voltage of the battery. 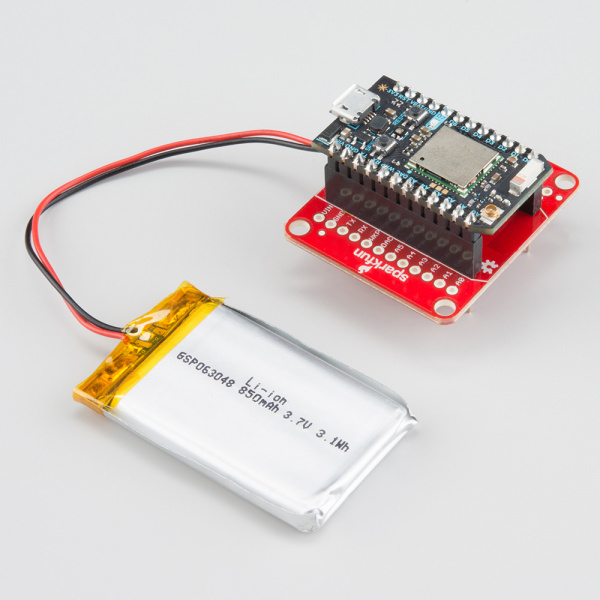 This Storm battery pack for quadcopters shows the discharge curve for their LiPo cells starting at around 4.2 V and dropping to around 2.8 V as it discharges. 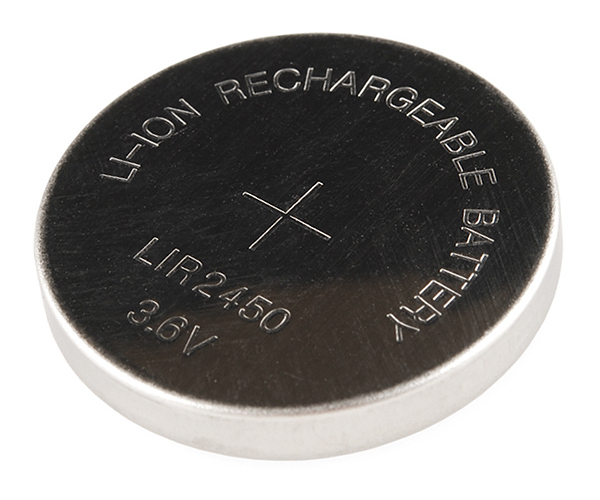 The nominal voltage listed for most lithium-ion and LiPo cells is 3.7 V. In this case, "3.7 V" nominal voltage refers to the average voltage of the battery over its discharge cycle. A battery's capacity is a measure of the amount of electric charge it can deliver at a specific voltage. 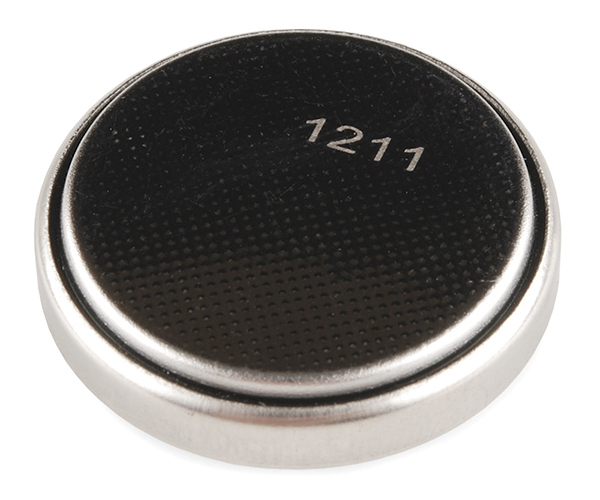 Most batteries are rated in amp hours (Ah) or milliamp hours (mAh). 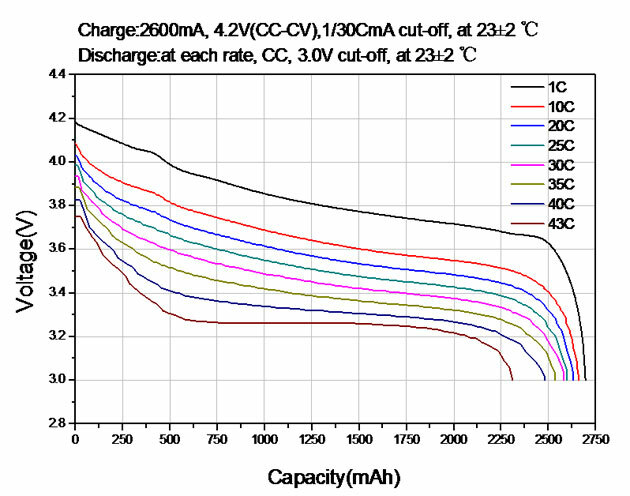 Most battery discharge graphs show the battery's voltage as a function of capacity, such as these AA battery tests by PowerStream. 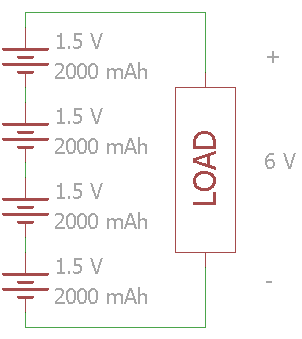 To figure out if a battery has enough capacity to power your circuit, find the lowest acceptable voltage and find the associated mAh or Ah rating. Many batteries, especially powerful lithium-ion batteries, express discharge current as "C-Rate" in order to more clearly define battery attributes. 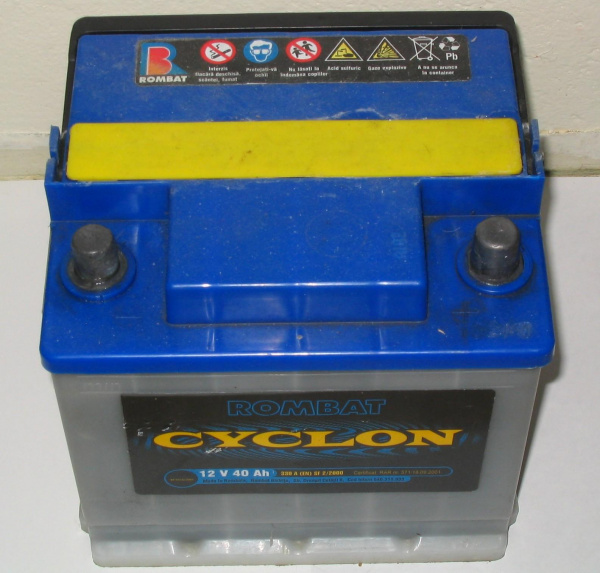 C-Rate is the rate of discharge relative to the battery's maximum capacity. In order to increase the voltage between a battery's terminals, you can place the cells in series. Series means stacking the cells end-to-end, connecting the anode of one to the cathode of the next. 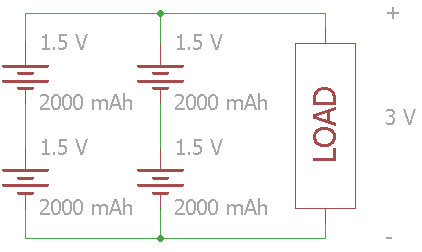 In this example, four 1.5 V cells are connected in series. The voltage across the load is 6 V while the total set of batteries have a 2000 mAh capacity. In this example, four 1.5 V cells are connected in parallel. 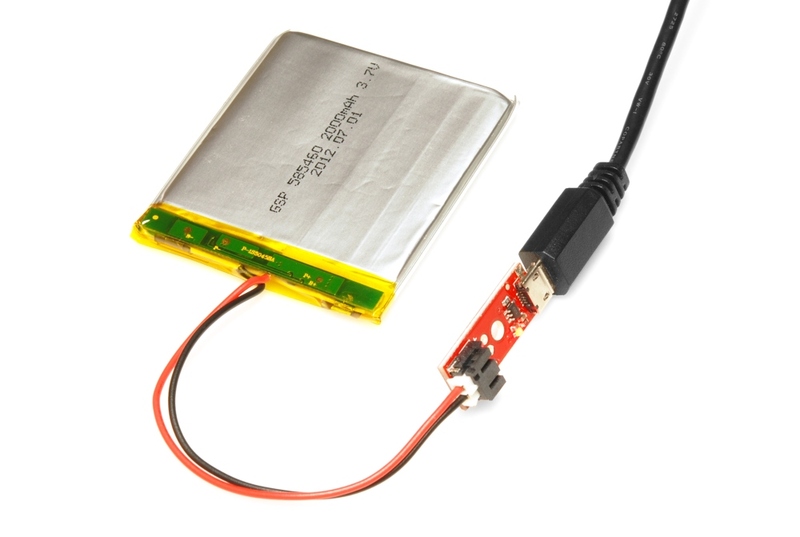 The voltage across the load stays at 1.5 V, but the total capacity increases to 8000 mAh. In large battery packs, especially lithium-ion, you often see the configuration listed using 'S' and 'P' for series and parallel. The configuration for the circuit above is 2S2P. As a practical example, modern electric cars use massive arrays of batteries connected in series and parallel.